Do you ever watch a trailer for a vintage inspired game and think it does not provide enough information? 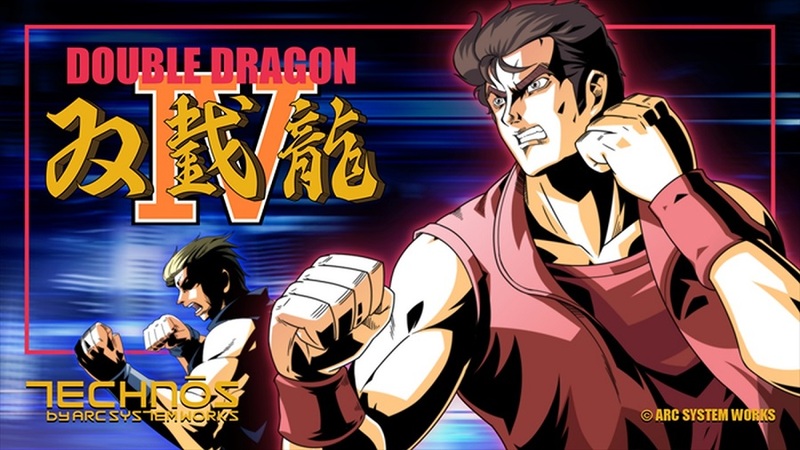 Well, fear not as the new trailer for Double Dragon IV waxes lyrical on the game's paper thin premise and vast array of enemy types. The main draw to the Double Dragon games was never the intricate narrative, but the mano-o-mano side scrolling combat. Thankfully, the trailer also has plenty of in game footage of this 2 player local co-op title coming to PlayStation 4 and PC today. Page created in 0.8617 seconds.